CHARLESTON, S.C. (December 12, 2013) — BoomTown, a leading real estate lead generation and CRM (Customer Relationship Management) system has re-envisioned the MLS “hot sheet” with the release of the new BoomTown Hot Sheet, a visually-enhanced and data-rich version directly integrated with other components of the BoomTown CRM. Traditional MLS hot sheets often lack easy access to photos and can be cumbersome to navigate. It can also be difficult and time consuming to determine which leads would be best-suited to receive new property updates and follow up with them in a timely manner. 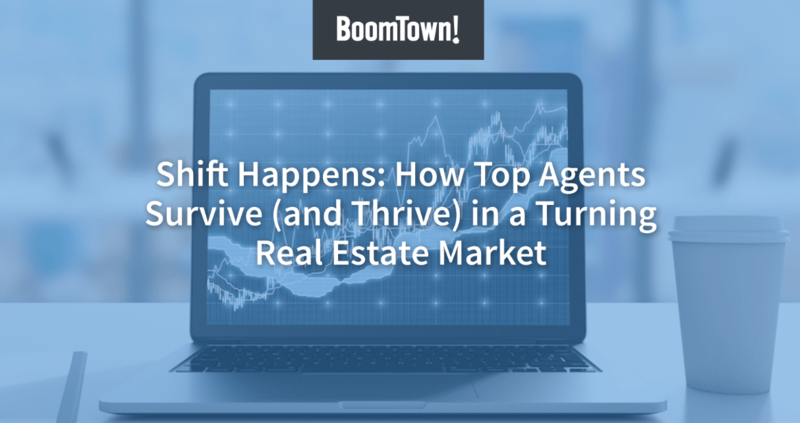 BoomTown’s Hot Sheet seeks to remedy these pain points for real estate agents.